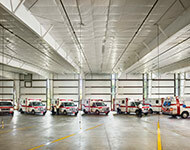 Salisbury Township is covered by 4 Emergency Medical Services in the township. 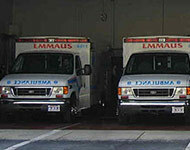 Our police department also runs a certified QRS unit and Police and Fire Inspectors respond to EMS assist calls. 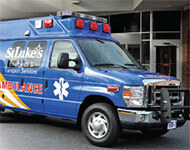 The police department runs a state certified EMS unit to increase ambulance response in the township. 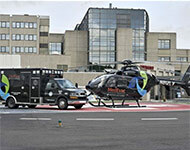 Officers receive additional training to act accordingly in emergency situations. 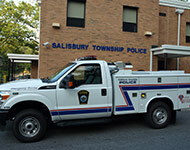 It is one more step to increase the public safety in Salisbury Township.